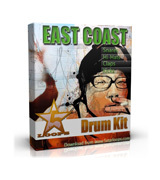 Download New Era Exclusive Hip Hop Sound Kit For FL Studio instant and easy! 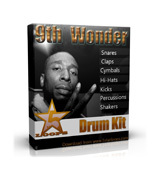 This is the real deal for you because contains perfect sound design elements for creating modern beats in FL Studio or another programs that reads .Wav files. 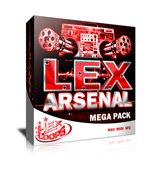 + 10 Fruity Loops Studio Mixer Presets – reverbs, echos, master mixes. 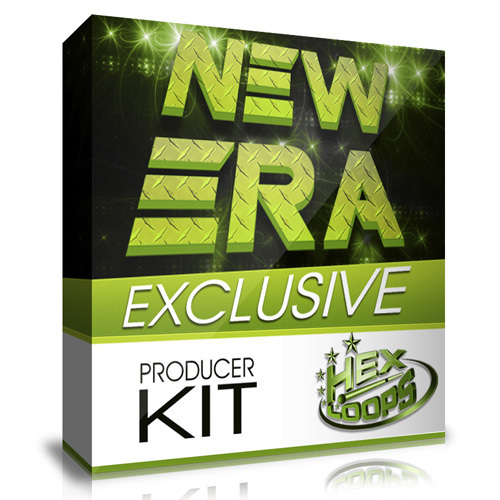 New Era Exclusive Sound Pack was created special by HexLoops Team for modern music producers and will be delivered digitally, so once purcase, you will receive an email with a Download link (check Inbox/Spam). After Download, we highly recommend you to use WinRar for extracting the files. Note: All sounds are Royalty Free. You can use them in your commercial releases! What you want more than that? 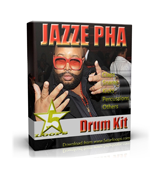 This is a complete Sound Kit and is enough for you to make modern beats, and to be more proffesional. Everything like in description! Works perfectly in FL Studio and all the sounds are very good quality! Wow! I never seen something like that! I really apreciate your work, I'll buy this pack! This is all I need ! Thank you very much for this GREAT sound kit! 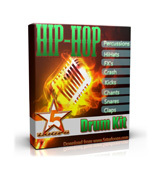 The most complete hip hop Sound Pack that I ever seen! !